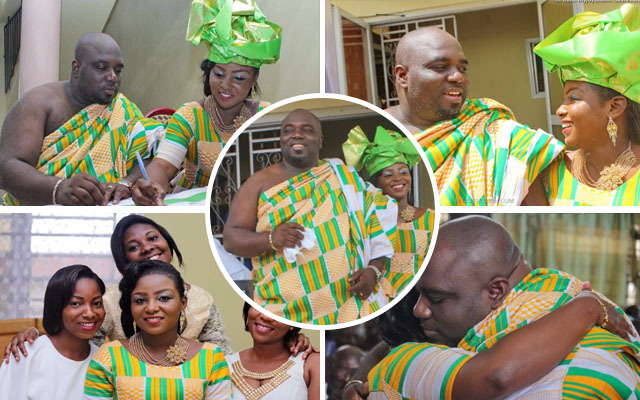 Popular radio show host Kwadwo Asare Baffour Acheampong (KABA) has tied the knot with Radio Gold presenter, Valentina Ofori Afriyie. At a well-attended ceremony in Santasi, a suburb in Kumasi, the Ashanti region, Valentina found a cause to take off her Ofori Afriyie surname to take on Acheampong. In these arms will I return home from now and forever, KABA in an embrace of contentment and peace. Well, it appears it may not be too late if you missed out on Valentina. Her sisters are replicas of delightful options.